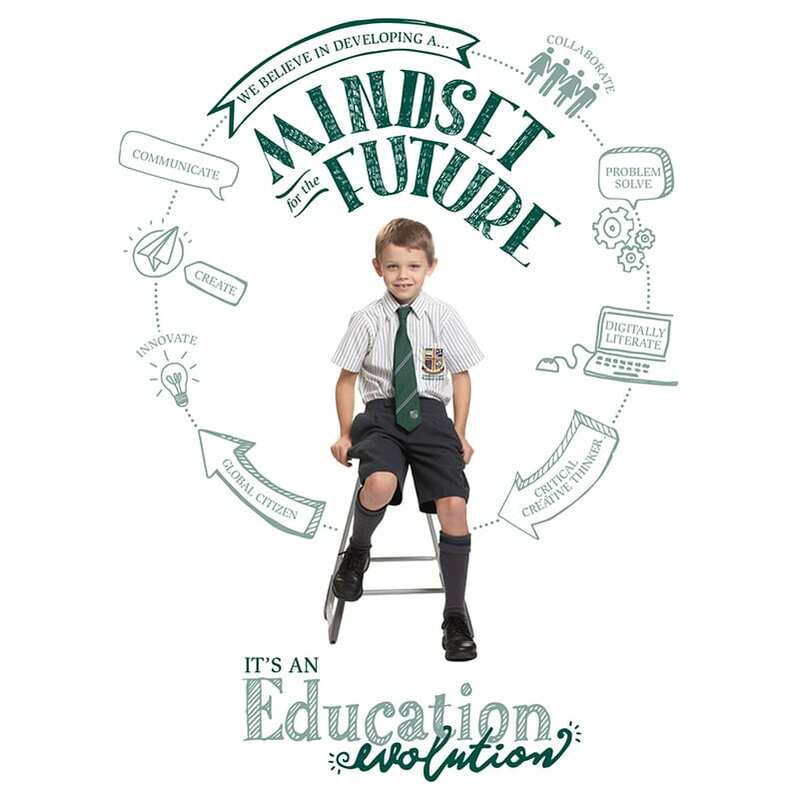 Through our Curricular and Extra-Curricular Programs at Sunshine Coast Grammar School, we have created an environment where learning is stimulating and fun, where opportunities to explore, try and participate are plentiful and where students grow in knowledge and in character. Learning at Grammar is designed to ensure that all students have the opportunity to realise their personal interests and individual potential. Academically, students at Grammar consistently perform strongly confirming the School’s place as one of the top academic performers in the region. Environment where learning is stimulating and fun, where opportunities to explore, try and participate are plentiful and where students grow in knowledge and in character. Students are encouraged to be involved in extensive music, outdoor, language, art, drama, clubs and public speaking programs. In the sporting arena, our sporting teams have won Regional, State and Australian titles. The school also hosts several visiting interstate and overseas school teams during the course of each year. Likewise Grammar offers its students the opportunity to participate in interstate and overseas sports tours. Along with our academic and extra-curricular programs we encourage our students to look outwards to others and serve our community with passion and purpose. Through giving their time and energy, students throughout the school develop a strong sense of community engagement and build empathy for those less fortunate.